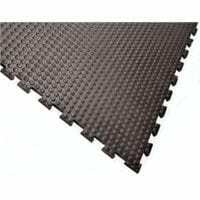 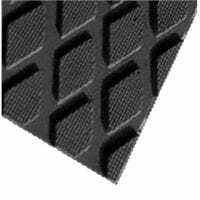 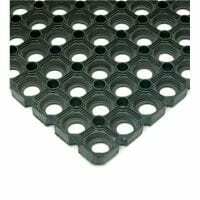 SM715 Stable/Gym Lites linkable EVA Mats are a high quality dense and durable expanded EVA foam floor or wall mat, giving ultimate cushioned protection for horse and livestock. 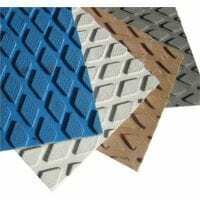 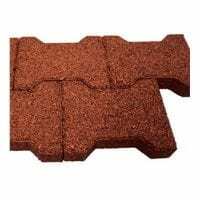 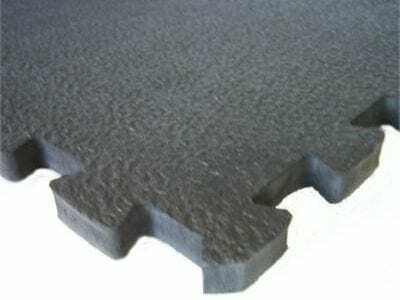 Ideal for animal stable and transporter vehicle floors and walls. 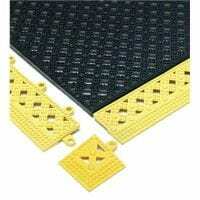 Also used in gym areas to protect against knocks and falls in and around exercise areas.